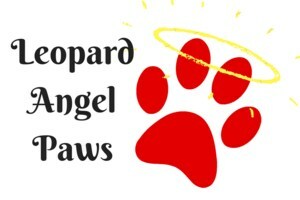 Thank you to everyone who helped make Leopard Angel Paws a success again this Christmas! If you are a part of a Lorena community group or an individual family that would like to help provide assistance to selected Lorena families in need, we would love for you to participate in Leopard Angels. Beginning Wednesday, November 7, there will be a Leopard Tree in the LISD Administration building, located at 308 N. Frontage Rd, from which you may pick an angel paw that will have a list of specific wants and needs. If you want to donate money instead of adopting a child you may drop off monetary donations at the LISD Administration building also. Please deliver all gifts to the LISD Administration Building on or before Monday, December 10. We will also be hosting a Christmas Wrap Drive to help with supplies for wrapping gifts!